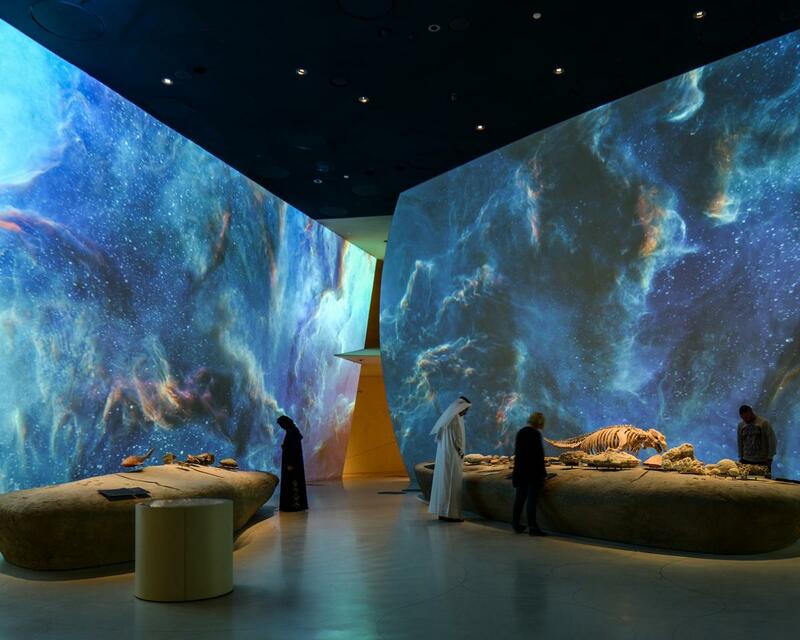 Realtime Environment Systems (RES), a London-based visual tech firm, has completed the world's largest ever permanent video installation at the National Museum of Qatar. The museum, which opened at the end of last month, features a number of cinematic display zones showcasing specially-created film content that takes visitors on an immersive and experiential journey through the country's rich history, as well as showcases its current identity and hopes for the future. It features custom film content commissioned by the Doha Film Institute (DFI) as part of its Art Films project and is powered by 112 Panasonic 4K projectors, powered by 172 media servers that process more than 21 billion pixels per second. To ensure all the AV equipment worked in perfect synchronicity, HIVE Media Control Ltd - a UK-based company formed by RES and Harrison Digital Media Inc. - created HIVE, a bespoke software package capable of controlling and monitoring the systems across the site. "This is the biggest project RES has ever undertaken," said RES co-founder Mark Calvert. "When we first learned about the ambitions for video playback, projection mapping and technical planning, the sheer size of it became apparent. It took all of the skills, experience and technical wizardry we possess to make it happen. 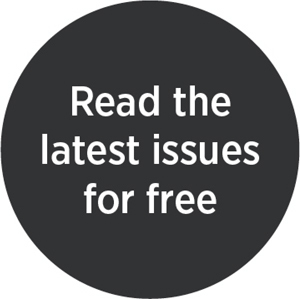 This is visual technology on an unprecedented scale," Calvert added.